Ten years after her death, Princess Diana remains a mystery. Was she â€œthe peopleâ€™s princess,â€ who electrified the world with her beauty and humanitarian missions? Or was she a manipulative, media-savvy neurotic who nearly brought down the monarchy? Only Tina Brown, former Editor-in-Chief of Tatler, Englandâ€™s glossiest gossip magazine; Vanity Fair; and The New Yorker could possibly give us the truth. 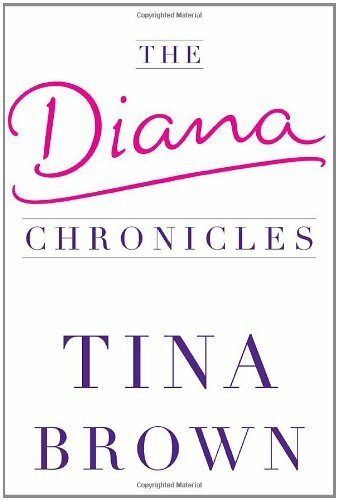 Tina knew Diana personally and has far-reaching insight into the royals and the Queen herself.